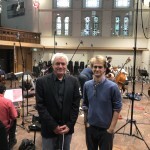 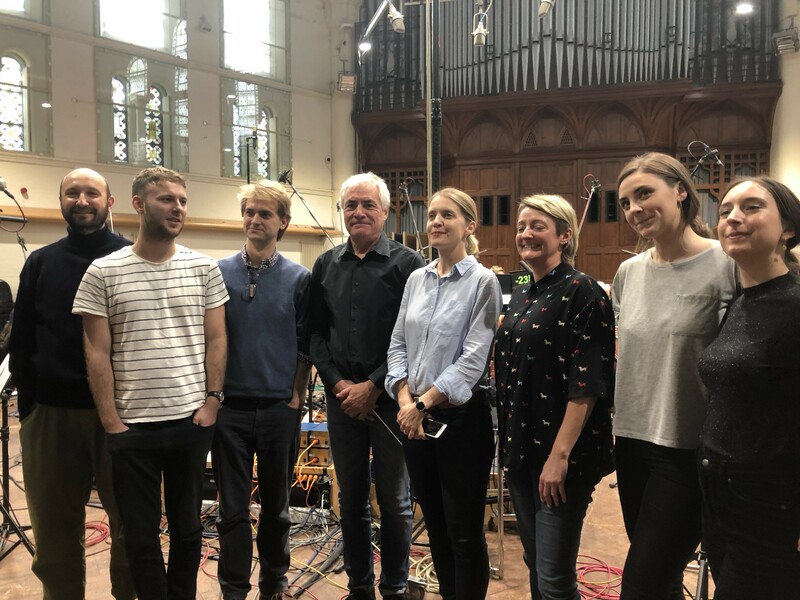 LMO recently recorded title music for all BBC1’s Christmas 2018 programmes with composer Alex Baranowski. 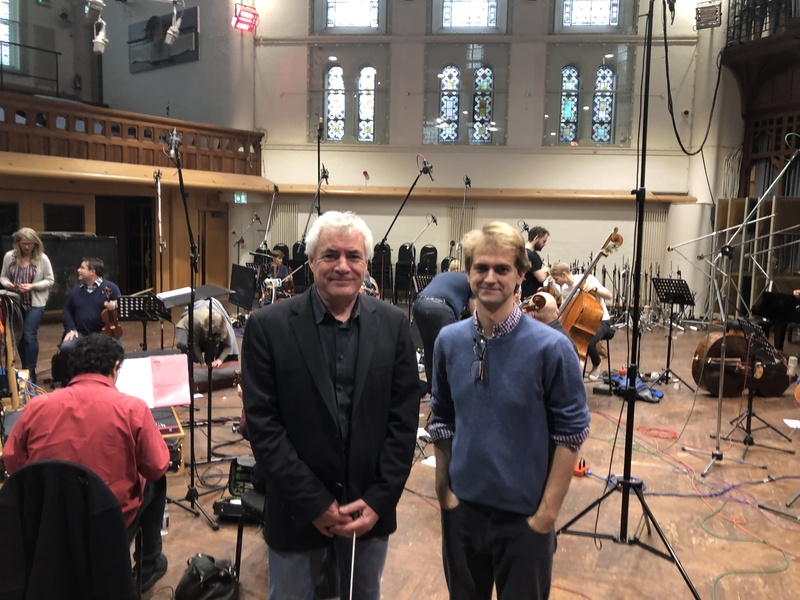 Alex scored for an unusual but very effective lineup which comprised 2 groups of nine strings (4 violins, 2 violas, 2 cello and double bass) with solo violin played by Janice Graham and solo cello played by Peter Gregson. 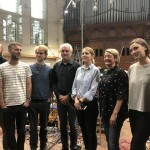 Andy Brown conducted LMO and the session took place at Air Lyndhurst Hall. 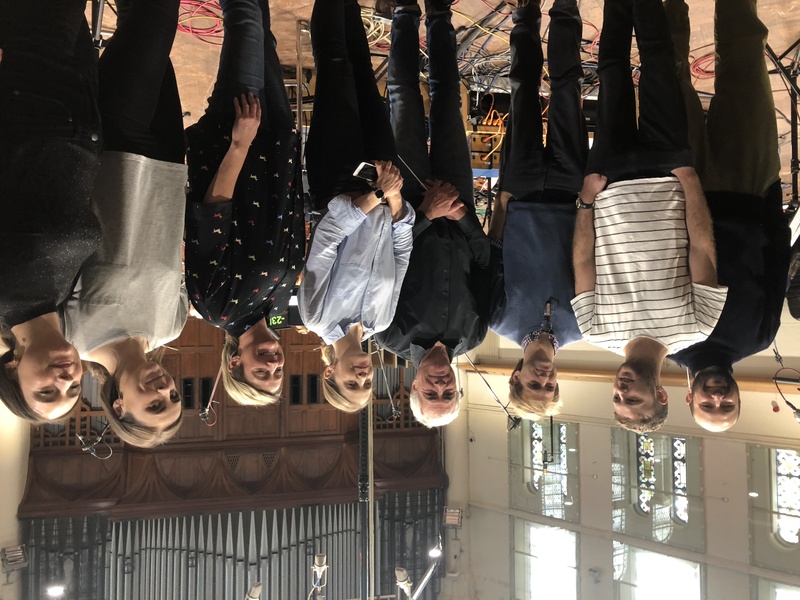 The broadcasts will run for the whole of December 2018.